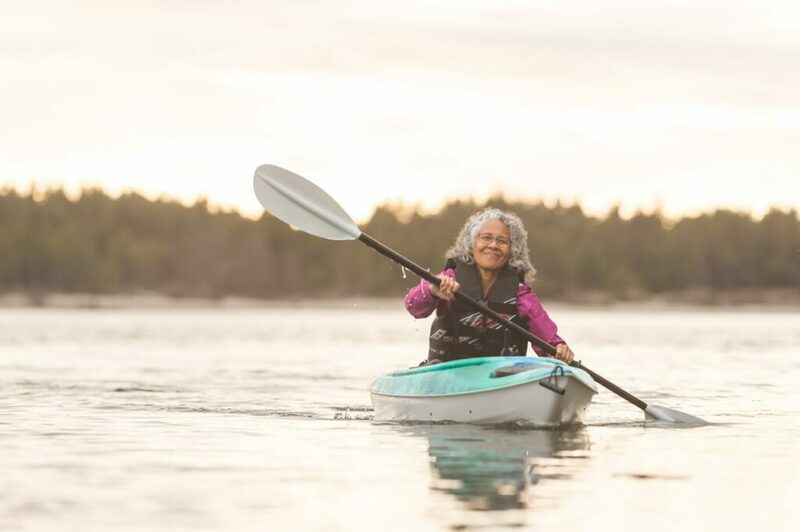 How Mindful is Your Retirement? It’s just like the question How was your weekend? Our latest podcast guest, Dr. David Ekerdt, University of Kansas Professor and President of The Gerontological Society of America, thinks there’s a better way. He has studied transitions to retirement for several decades and he recommends that we develop an Elevator Speech for retirement – just as you would in starting a new business. He suggests that answers to the first question can come from expectations created by cultural norms and commercial marketers. Answers to the second one require more reflection and tend to come from values. He notes that one of the cultural beliefs that shape our views on retirement is that a busy retirement is best. But a busy retirement is not for everyone. Ekerdt advises focussing on what’s most important to you. And to do those things at your own pace. Many of our choices earlier in life are influenced by the expectations of others, perhaps more than we even realize. The retirement phase of life is about freedom. It gives you a chance to live in alignment with your true values, to do more of what you want to. Churchill suggests it’s a time we can move away from the expectations of other people. Who Will You Be in Your Freedoment? Hear our conversation with David Ekerdt, where he shares his wisdom on retirement. What will we be in retirement? —> For us the transition to retirement was seamless and purposeful. We planned this for a long time – now 8 years into retirement, so far, so good. – My wife volunteers at 2 non-profits, exercises, plays competitive volleyball; we take care of our 3 young grandkids two days a week, gardening, spend time with family & friends, and much more. – I ran for public office (& won; just finished two full terms serving as Councilman, Vice Mayor, & Mayor of my City); exercise; serve as a director on three boards, genealogy research; book clubs, gardening; time at local swimming pool, and more. Basically, whatever and whenever we want we do. For us, every day is a Saturday – sometimes we lose track of what day it is. We get up whenever we feel like it – though I still like to start the day off with a good breakfast and read the morning newspaper. We’re busy all day long with our favorite activities, time to do anything we want,…..or nothing at all. Neither of us will go back to work again. Thanks Brian. Congrats on all you are doing. Thanks for following us on Twitter and sharing the Boeing study. It is great to read about options. Dr. David Ekerdt is correct: a busy retirement is not for everyone. My first ten years of retirement has consisted of many adventures and considerations. I would not have traded this for the world. We need more forums like this.